Sweet Pam's Book Events: Meet Sweet Pam in San Francisco and Los Angeles at readings, signings, slide shows and other events. Reviews of Midnight At The Palace: The reviews were fabulous. 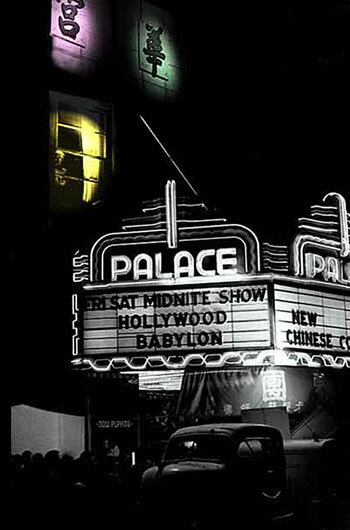 Midnight at the Palace: Read excerpts from Sweet Pam's book, Midnight at the Palace. Nocturnal Dream Shows: Synopses, posters and photos of the Cockettes shows. Photographs: Photographs of the Cockettes and their friends by noted photographers. Sweet Pam: More about Sweet Pam at her personal website.